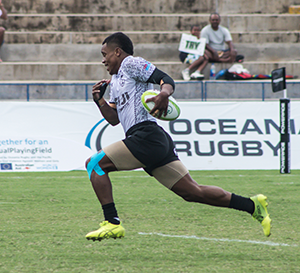 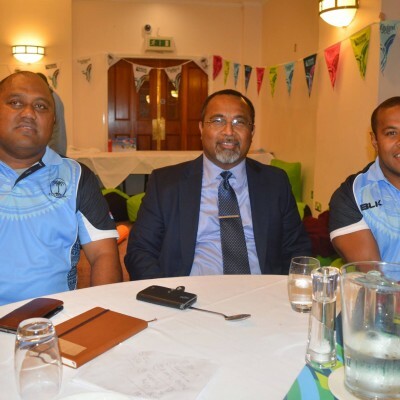 The Fiji national rugby union team is a member of the Pacific Islands Rugby Alliance (PIRA) formerly along with Samoa and Tonga. 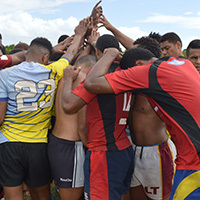 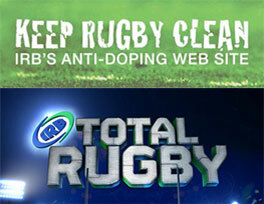 In 2009, Samoa announced their departure from the Pacific Islands Rugby Alliance, leaving just Fiji and Tonga. 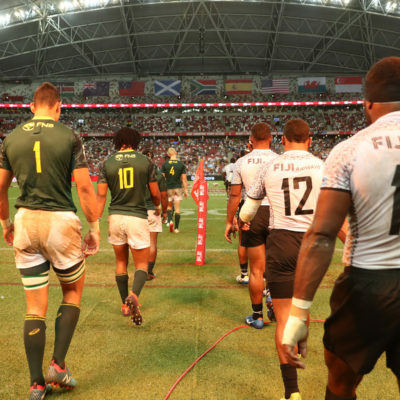 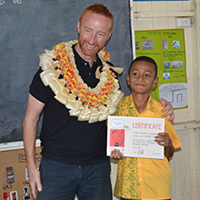 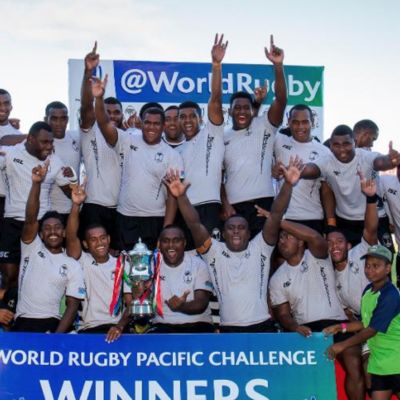 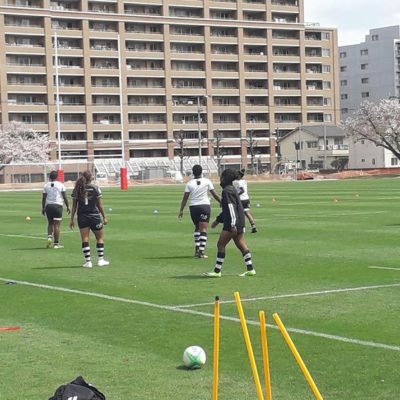 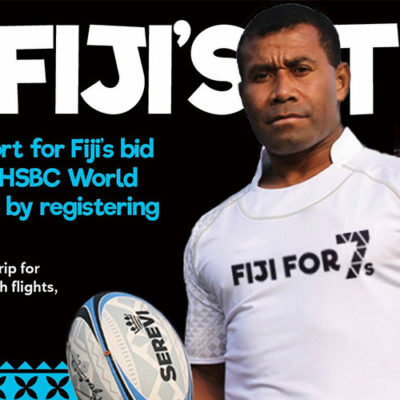 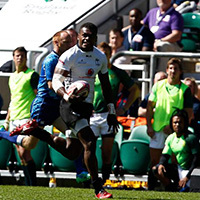 Fiji are ranked tenth in the world by the IRB as of 16 June 2014. 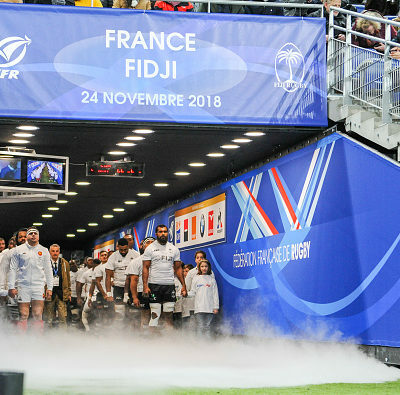 Despite the relatively small size of their represented country, in the 2007 Rugby World Cup Fiji defeated Wales 38–34 to claim a quarter final spot (theoretically placing them in the top 8 teams in the world) and proceeded to give eventual winners South Africa a scare eventually going down 37–20.